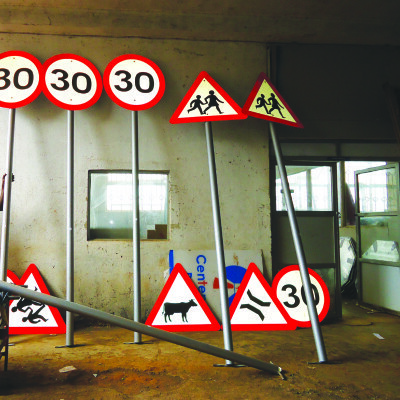 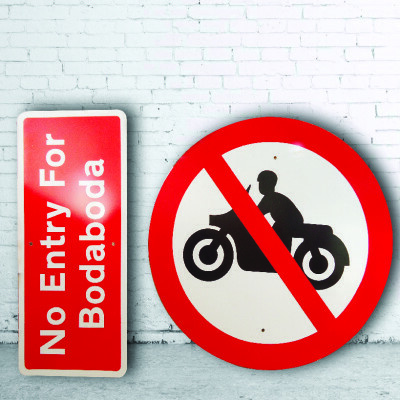 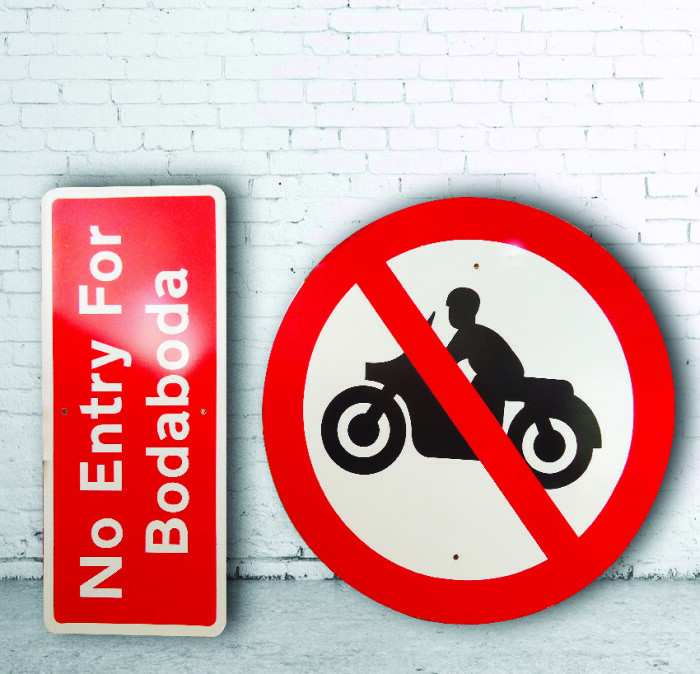 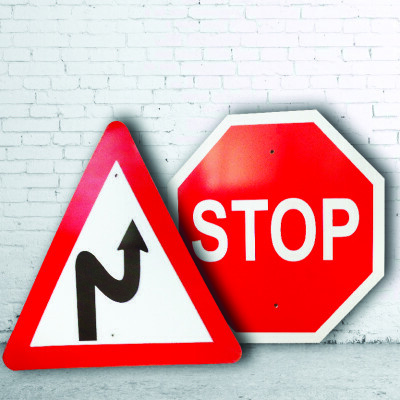 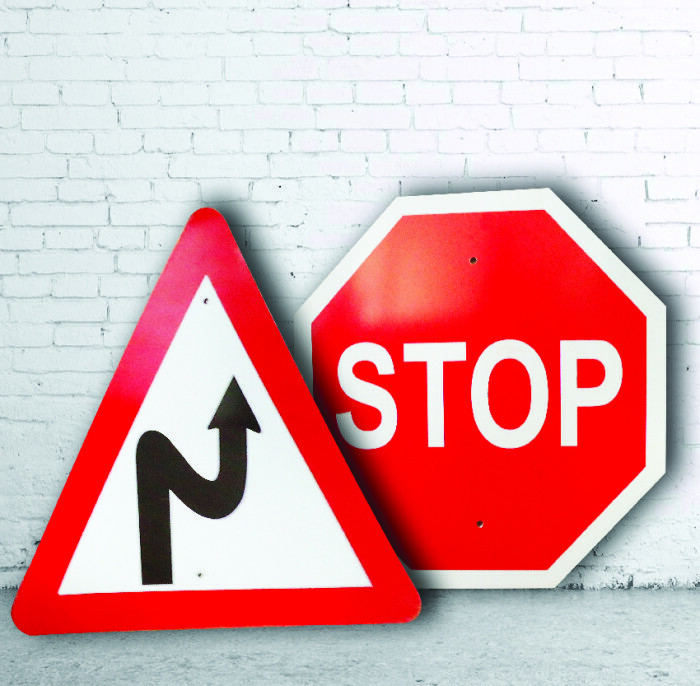 Choose betwen a Permanent or a Temporary Road Traffic Sign, made from quality materials and with long durability. 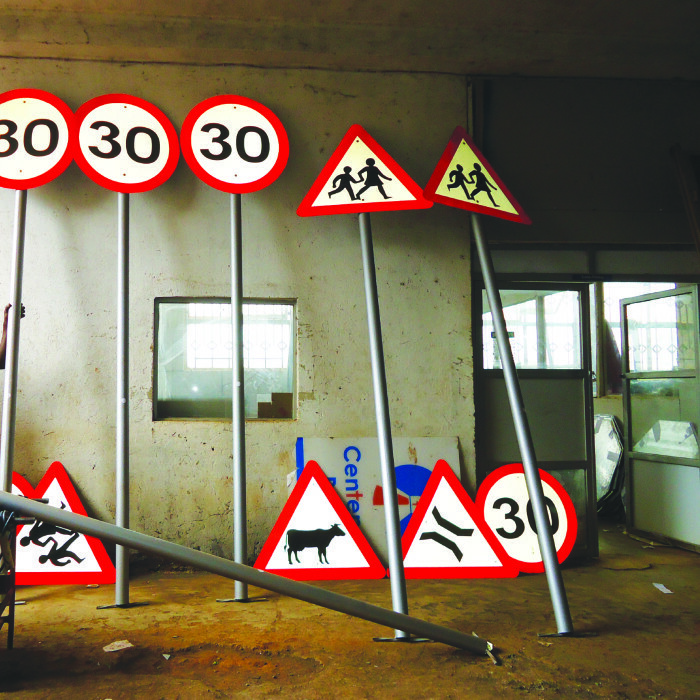 Road Traffic Signs are conforming to the required standards by authorities, and we are the only company in East and Central Africa who provide all the required material certificates / documents to our clients. 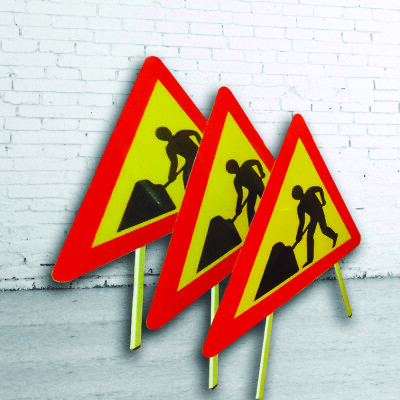 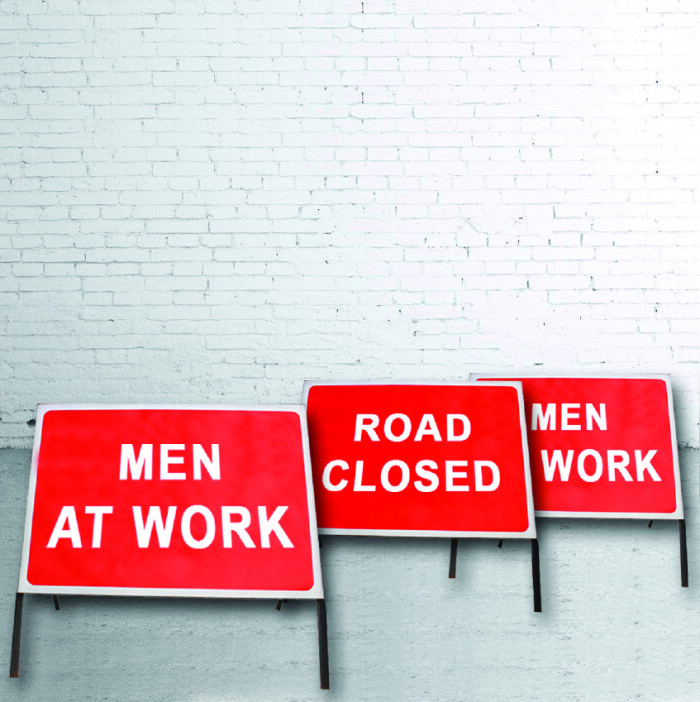 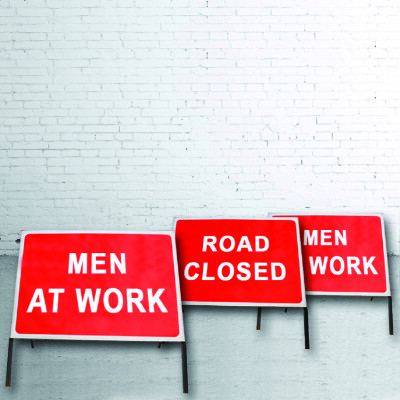 Our Temporary Road Traffic Signs are manufactured with a stand of steel, coated for outdoor use.